Our co-founder, Dr. Anne Fishel, is fond of saying that while food brings everyone to the table, it’s what happens at the table that keeps them there (and makes them want to come back!). 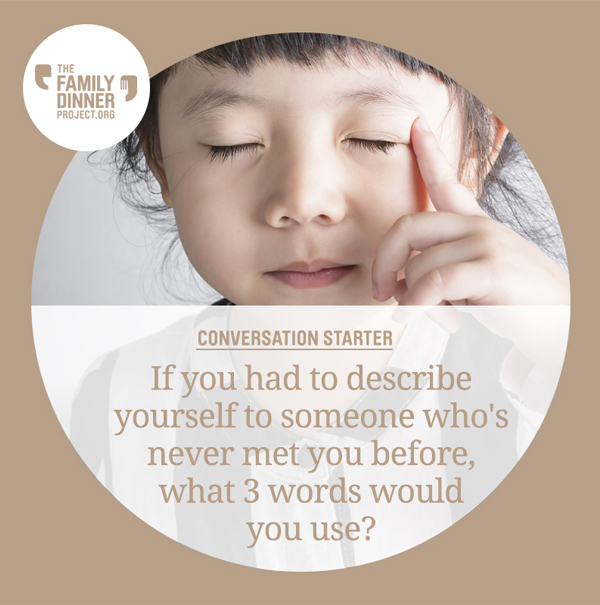 That’s why The Family Dinner Project has always focused on putting fun and conversation on the menu at family dinner. 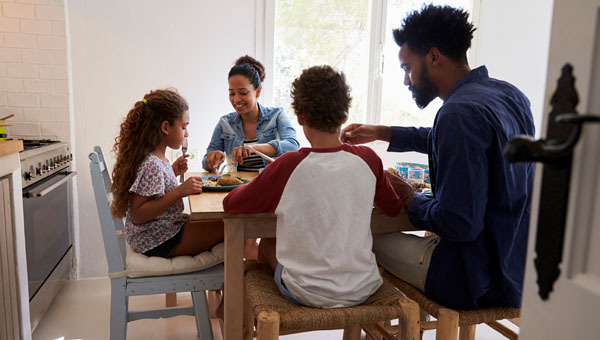 A positive, enjoyable eating experience has benefits for the whole family, and makes it more likely that you’ll create an ongoing dinnertime routine. Regular family dinners give kids an edge when it comes to building vocabulary and early reading skills. You can enhance those benefits at any age by playing word games during dinnertime! Try a few of these favorites at your next shared meal. 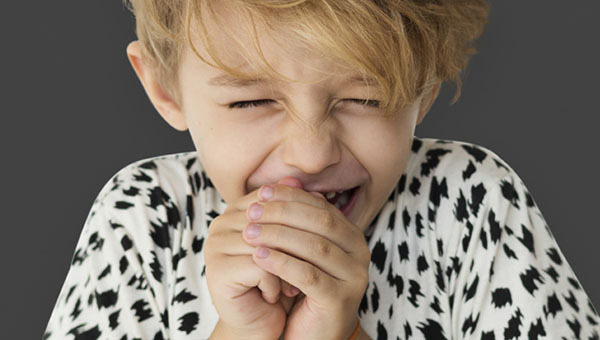 Draw out the details with our tips for avoiding one-word answers — specifically geared towards families with kids, and those without. While the dinner table is more fun when topics of conversation stay upbeat and positive, sometimes it’s only natural that the discussion might take a more serious tone. When a family member is sad or disappointed, or something distressing has happened close to home or even in the news, it’s important to support one another. Check out these articles about dealing with the more serious stuff at the table. We’re pleased to introduce the Gonzalez family, a family of seven where everyone pitches in to make dinnertime happen! 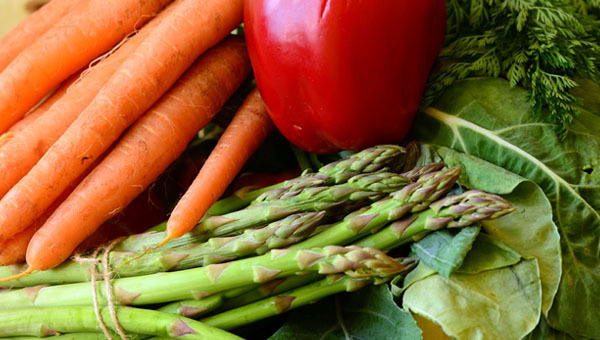 Welcome Spring and celebrate Earth Day with this veggie-packed pasta dish! Enjoy some more wordplay — and give a nod to National Poetry Month — with this rhyming game! Choose your words carefully — you can only pick three!